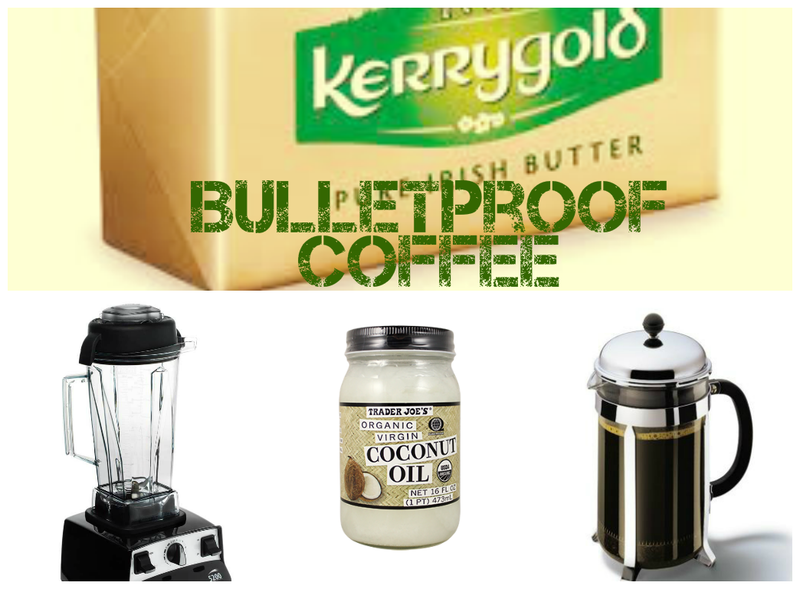 Several months ago, I heard about this trend “Bulletproof coffee” and I’m not going to lie, I was a little terrified. Butter AND oil in my coffee? That sounds like a really bad way to start your day. The idea behind Bulletproof coffee traces back to ancient Tibetan Butter Tea. The idea is that the oil and butter will energize and sustain your hunger longer than your average cup of coffee. I am one of those coffee drinkers that likes her coffee black or very sweet. There’s no in between for me, but I also understand that sweetener’s, syrups, and milk can cause my skin to flare up. Which is NOT what I’m after, so on my quest to drink less coffee, feel more energized, and keep my acne at bay — I discovered that the hype behind Bulletproof Coffee is very much real. The joy of Bulletproof coffee is the way in which it leaves you energized for hours while burning fat, and it curbs your mid-afternoon crash and hunger pains. 1) Brew your coffee as you generally would. I prefer a pour over or a french press if I’m sharing. 2) Get your blender ready. Any blender will work and in fact, if you have a french press, you can use it to froth your coffee with the plunger. 3) Pour coffee into your blender, add the oil, and the butter. Hit blend. Wait for the oil and butter to form a frothy (latte-like) film over the the top of the coffee and you’re all set. You can’t exactly over blend, but you can definitely under blend. It’s a balancing act of your preferences. 4) This is optional, but if you like a really sweet coffee here’s where you’d add in your stevia or pure paleo dark chocolate. I, personally add this while it’s blending to create the perfect flavor. The first time you try this recipe, you might want to scale down on the oil/butter until you know how your body will react to it. I worked my way up to this level of butter and oil. The quality of the beans and brew do matter. 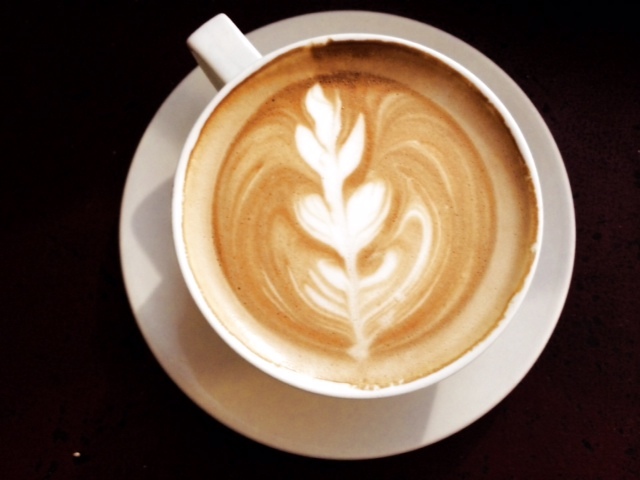 The higher the quality of coffee, the better your body will feel. Low-grade coffees are processed differently and do not have the same benefits as the higher end coffees. Lastly, enjoy! This recipe is widely used (and not created by me) online. There are hundreds of adaptations and that’s because this style of coffee is easily catered to the individual coffee drinker. You can customize until your heart is content. 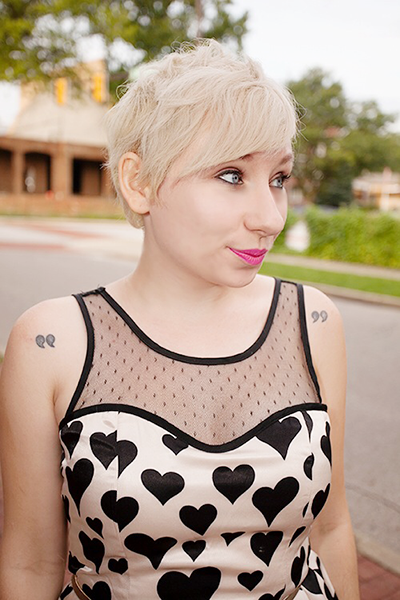 Jessica is a personal style blogger based out of Akron, Ohio. She’s a creative writing student at the University of Akron and when she’s not writing or blogging, she can be found hiking, attempting yoga, or sippin’ on a hand-poured specialty coffee.